He is my senior at IIT Madras . He is from my hostel Saraswathi . 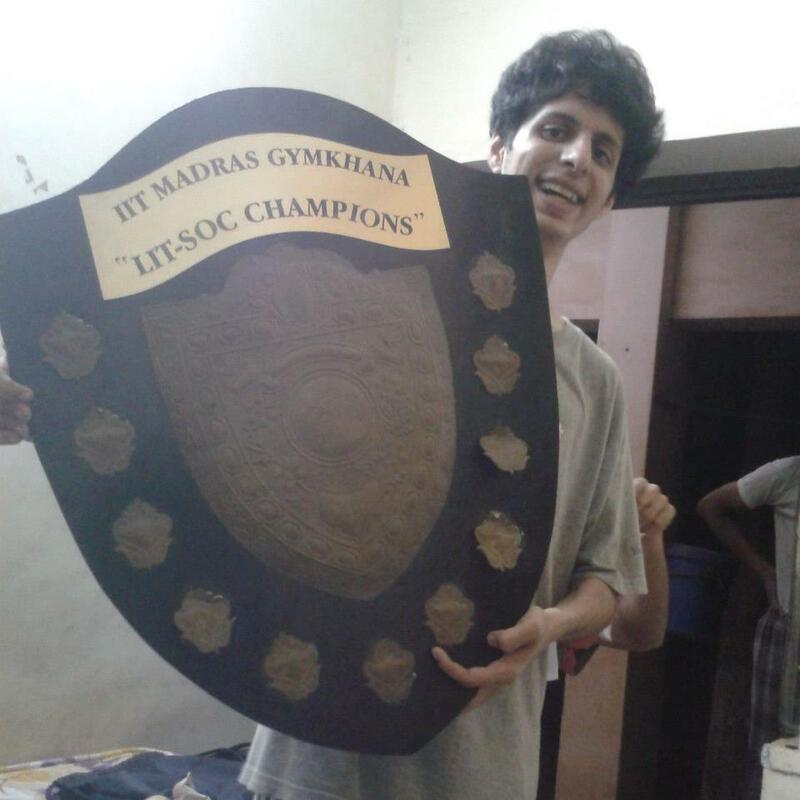 He is Lit Sec ( Literature Secretary ) ,you see the shield he is carrying .We ( Saraswathi hostel ) won it ,not an year but 4rth time consecutively . We generally talks on Coding. He is cool and awesome . He made so many apps. He made Bunk-O-Meter,where one can note number of times he bunks the class . 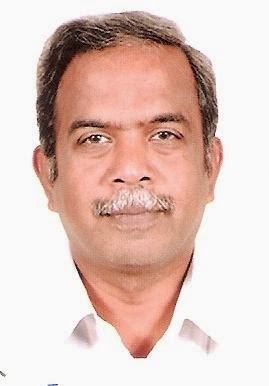 He is a dynamic Professor I have ever seen at IIT Madras. He teaches Steel Design at IIT Madras. How is the first Class ? He asked is there anyone going to Self Study? Haha I am the one who fed up with classes and Busy in making LifeMpire and raised my hand after the class my class people thought me going rebelion. .After Some one month he told me to come to the class asked have I studied anything and asked several questions on Steel Design in the whole class. Then he told me to come to the class.